According to a recent Pew report, the racial/ ethnic wealth divide has widened since the Great Recession. Commentators have already begun to speculate plausible rationales for this gap: inability for minorities to replenish savings, differences in financial assets, or disparate accumulations of wealth. 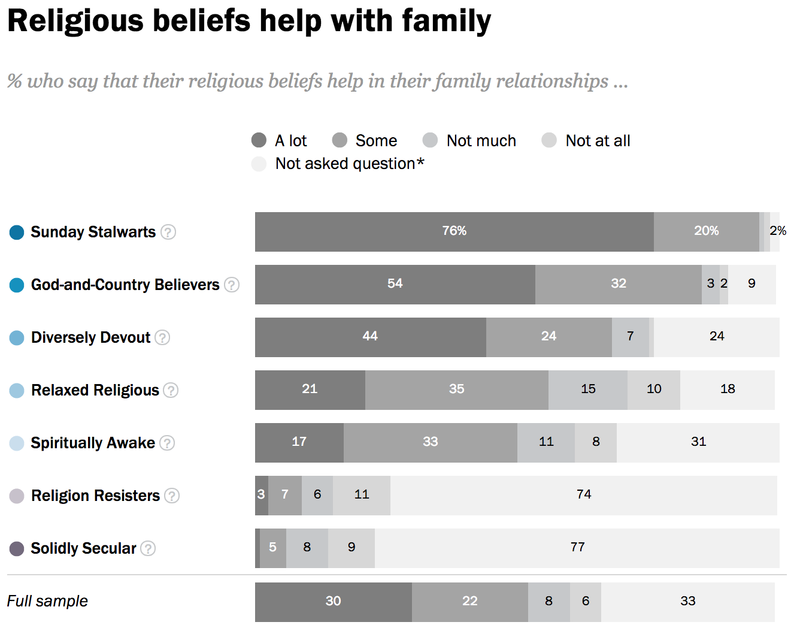 But each of these explanations evades the two root issues at hand: family structure and frequency of religious worship. Family structure. The intact, married family consistently produces the best economic benefits and averts financial woes. 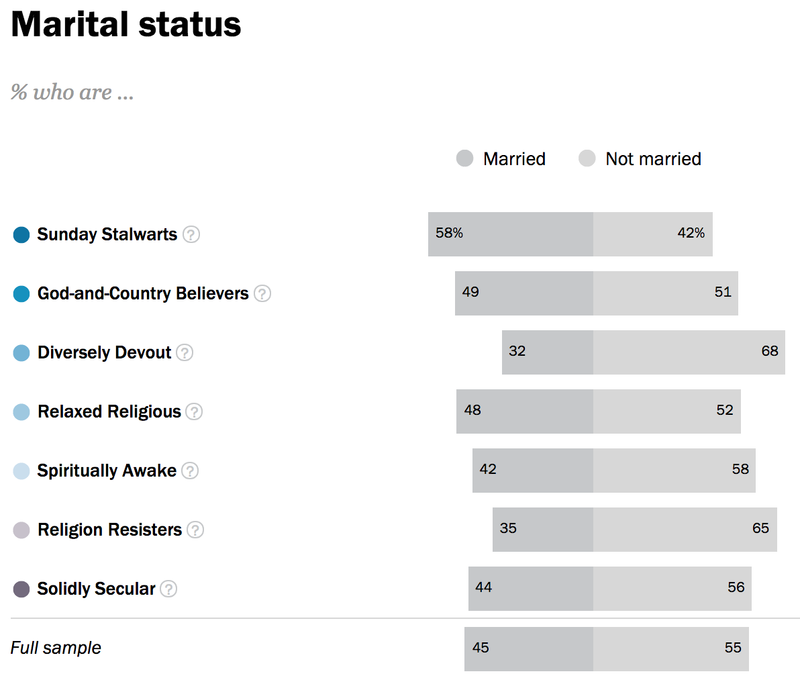 Pew’s report measured race/ ethnicity without controlling for family structure. Because the rate of family intactness is higher among whites (54 percent) than blacks (17 percent) and Hispanics (41 percent), “whites” as a racial class seemed best off. However, as Chart 1 shows, family structure cannot be ignored. Marriage is associated with lower rates of poverty, independent of race. So, for example, the poverty rate for single white mothers is three times higher than the poverty rate for married black families. Further investigation will likely show that the true wealth divide following the Great Recession is between intact and non-intact families, especially single mothers on welfare. As Sheldon Danziger concluded back in 1986, families on welfare are stuck in a perpetual cycle of poverty because their income is disconnected from the market-based economy. Even if the economy improves, the welfare recipient’s income remains stagnant. 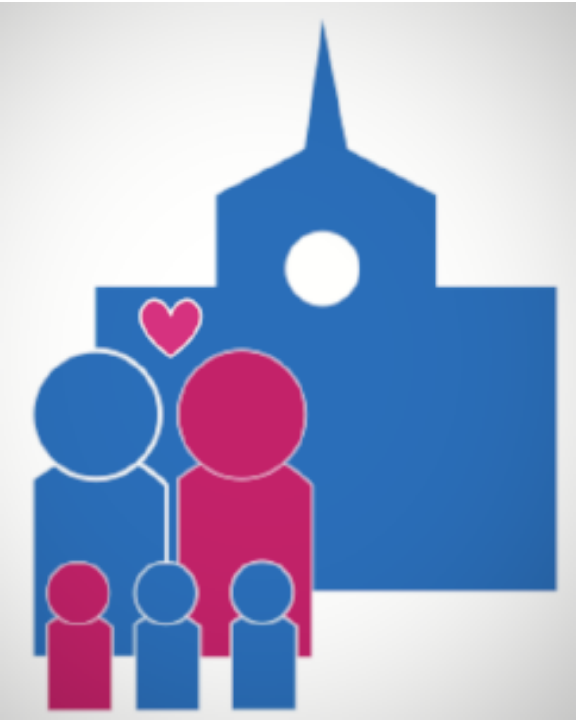 The importance of family structure in an improving economy is conveyed in the Iowa Youth and Families Project, widely regarded as having the richest archive of life record data on rural families and children in the United States. Over a series of decades, researchers collected data on two-parent families during and after the Iowa Farm Crisis—the worst decline in America since the 1930s. They found that the children from two-parent families from Iowa farms, despite faring worse than any other group, improved the most due to their strong family relations, productive roles, ties to grandparents, ties to their community, and resourcefulness. Recovery from the Great Recession is linked to similar familial and community factors. 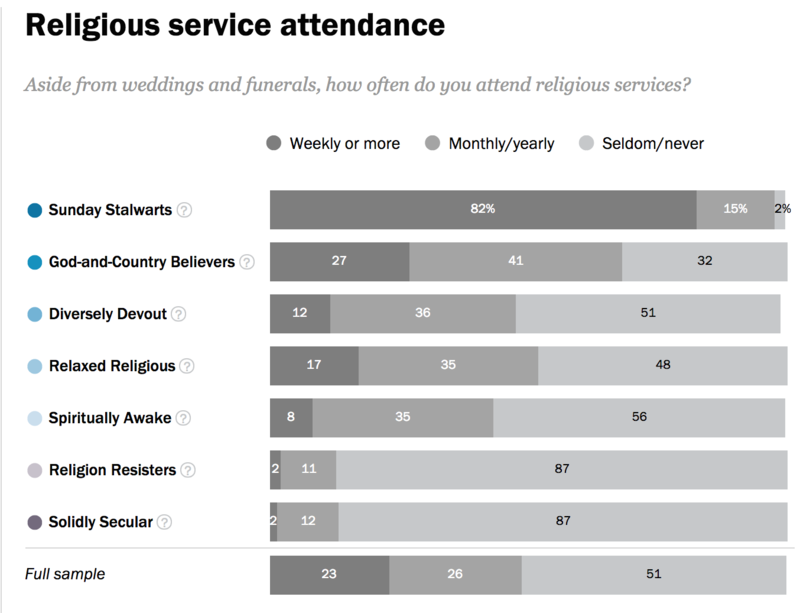 Frequency of religious worship. The intact married family may fare well following economic recessions, but the intact married family that worships frequently will fare best during and after these times of difficulty. 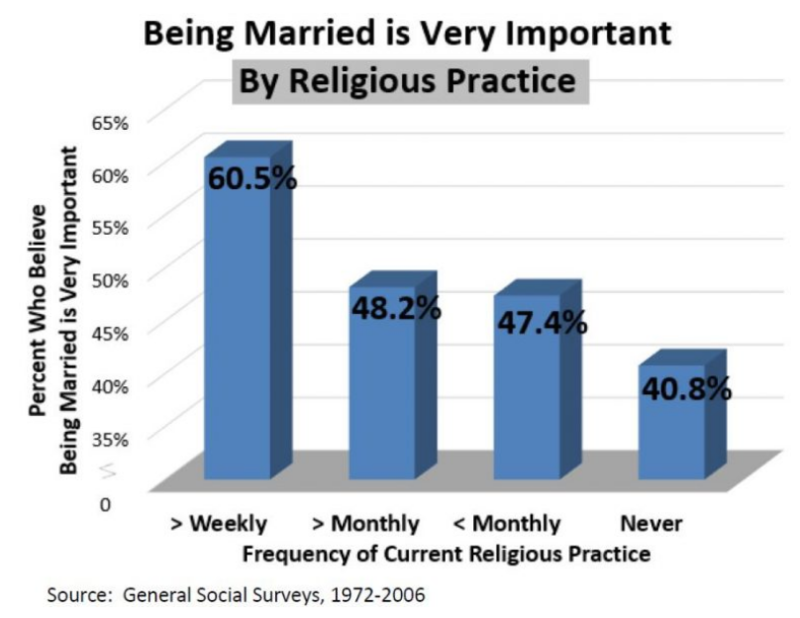 Couples whose marriages lasted 30 years or more reported that their faith helped them to deal with hard times, and was a source of moral guidance in making decisions and dealing with conflict. Adolescents whose mothers attend religious services at least weekly display better health, greater problem-solving skills, and higher overall satisfaction with their lives, regardless of race, gender, income, or family structure. 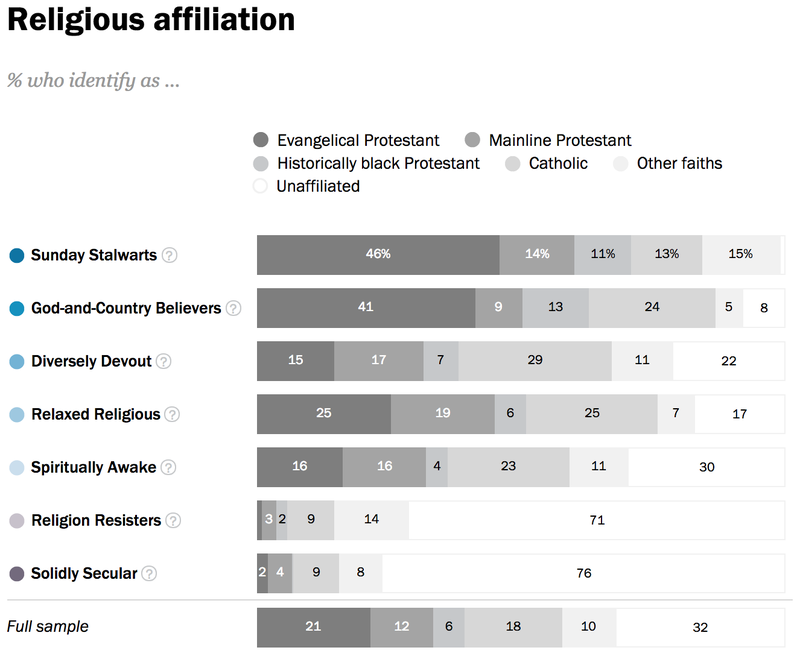 An increase in religious practice is associated with greater hope and a greater sense of purpose in life, and religious affiliation and regular church attendance are among the most common reasons people give to explain their own happiness. 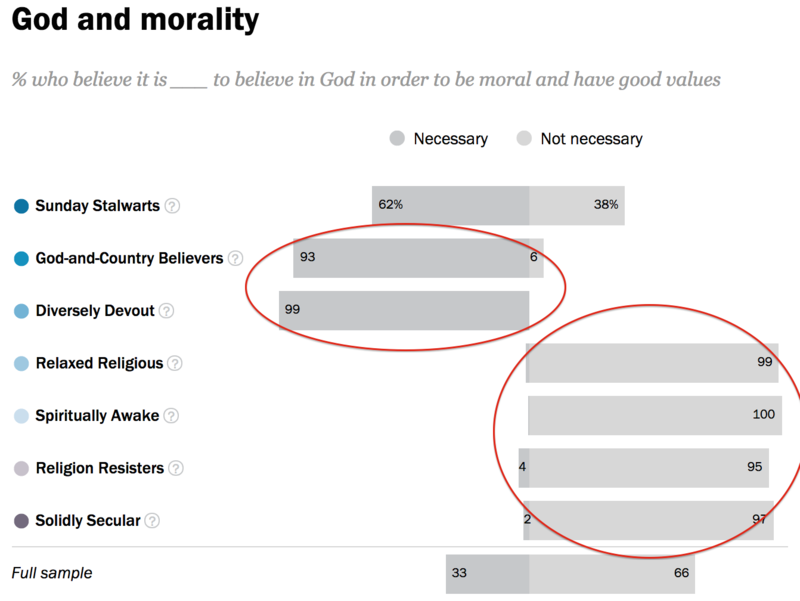 Beyond personal hope and well-being, religiosity confers many benefits on society as a whole. Religious attendance is associated with direct decreases in both minor and major forms of crime and deviance, to an extent unrivalled by government welfare programs. Religious individuals are 40 percent more likely than their secular counterparts to give money to charities. 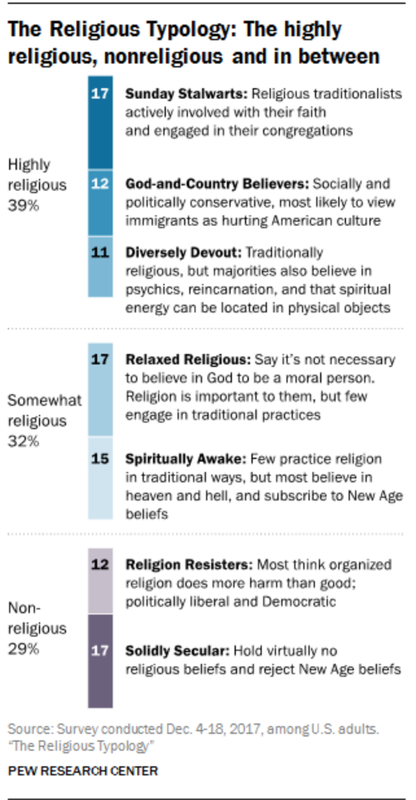 Compared to their secular counterparts, religious individuals are more than twice as likely to volunteer. Recovering from a depleted economy requires communal support; this support is most readily available in communities with high levels of religious participation … something that is free to anyone who wants it. Pew’s study of wealth inequality is certainly thought-provoking; however, it is futile to discover such gaps in society if we fail to cure their causes. Reviving all of society following the Great Recession mandates an immediate attention to restoring the intact married family that worships frequently.